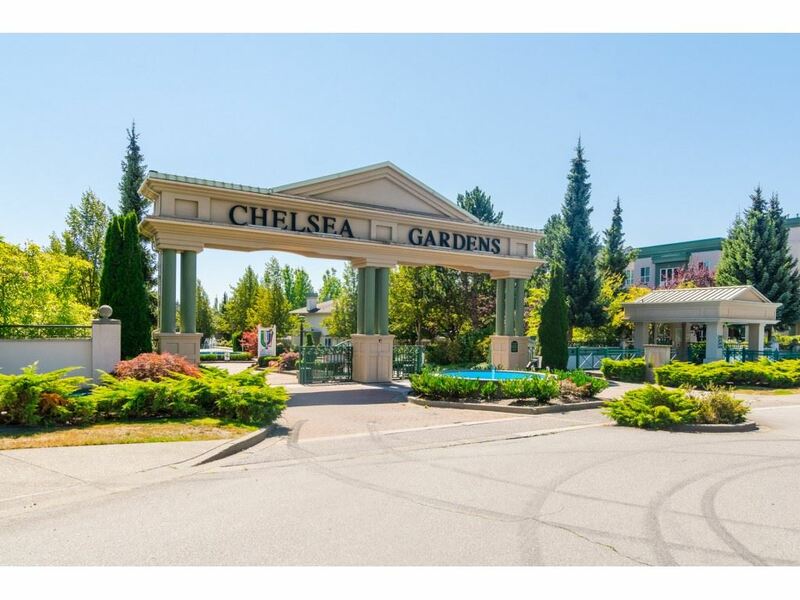 I have listed a new property at # 1803 10899 UNIVERSITY DR in Surrey. 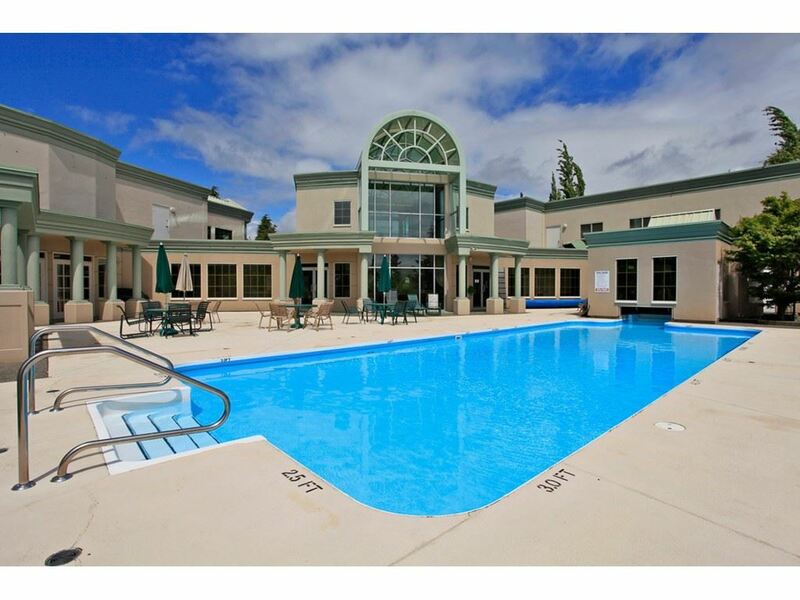 ABSOLUTELY STUNNING - $70,000 WORTH OF PROFESSIONAL RENOVATIONS - THIS ONE WILL TAKE YOUR BREATH AWAY. As you enter this corner unit you will think you are in a showhome. The spacious entrance take you into an oversized living/great roomwith a custom built fireplace with slate surround. As you enter the kitchen you will view the new top of the line stainless steel appliances, Caesar Stone countertops, custom cabinets etc. The spectacular ensuite features Staturetto white marble countertop, frameless glass enclosure, built in ceiling speakers, Italian ceramic glazed wall tiles etc. All this and so many more upgrades. From the living room and eating area you have magnificent views of the Gulf Islands. A 'ONE OF A KIND HOME'.